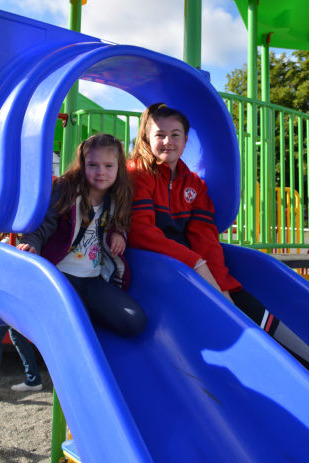 Our Traditional Commercial Playground Structures are designed for children ages 18 months to 12 years old and encourages children to develop their imagination while using their creativity. Designed with an empahssis on physical play and traditional visual aesthetic; these structures will be sure to keep children’s natural curiosity, love of discovery, and enthusiasm for generations to come! The KanKIDS Series are commercial playground structures designed for children eighteen months to twelve years of age; inspiring the act of free play. 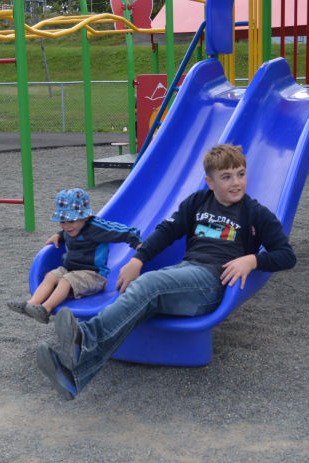 Free play is unstructured, voluntary, child-initiated activity that allows children to develop their imaginations while exploring and experiencing the world around them. Our structures also aid in the development of free play motor skills as children run, jump, and chase the great outdoors. The KanPLAY Series are commercial playground structures designed for children five to twelve years of age. Our structures focus on gross motor skills that use the larger movements of the arms, legs, feet, or the entire body when performing activities, such as crawling, running, and jumping. As children mature, they continually use their muscles in more complex ways. KanPLAY allows children to practice these complicated actions and helps them develop an awareness of body, space, and direction. our structure designs; which allows children to feel safe enough to play creatively and spontaneously, to take risks in their physical learning processes, and to acquire the skills of teamwork, sportsmanship, and fair play. 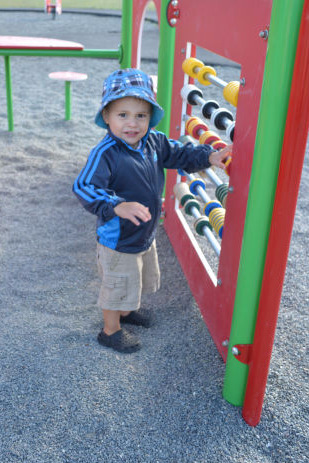 The KanUP Series are commercial playground structures designed for children five to twelve years of age. This playground series are among the most important environments for children outside their own homes. These structures focus on fitness activity that will be sure to challenge even the most active kids. 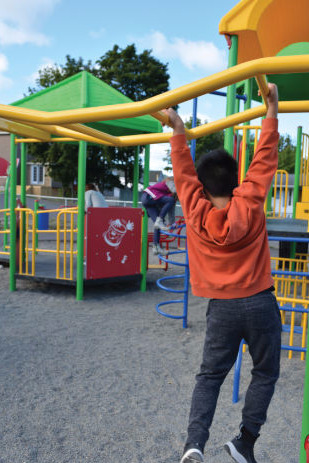 Swinging freely on overhead playground equipment develops upper body strength as well as agility, balance, eye-hand coordination, and fitness.